We are manufacturers and suppliers of portable toilets and trailer toilets. 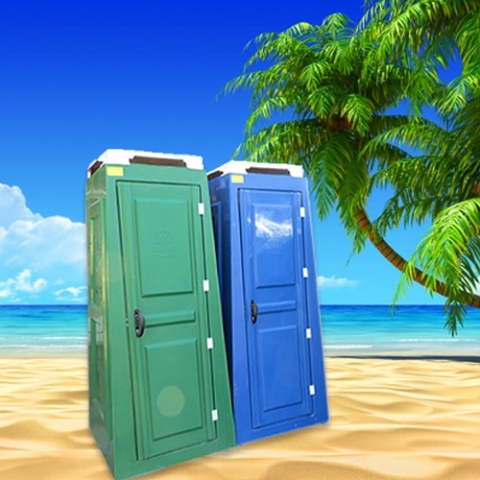 Our two most popular toilets are portable toilets and VIP trailer toilets. We also supply flushable or non-flushable portable toilets. 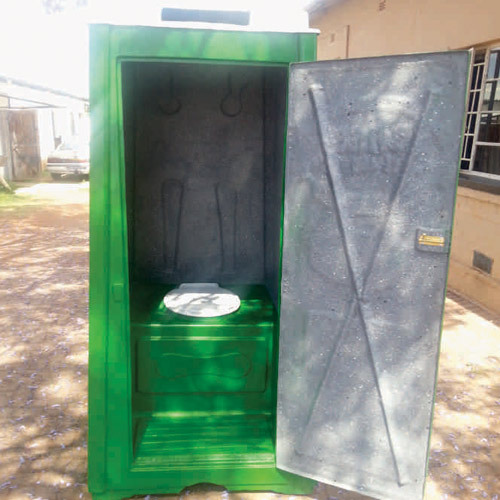 These toilets are used to provide quick sanitation relief in outdoor areas. With the look of our toilets, you wouldn’t know the difference between a home toilet to a portable toilet. We have specially designed these toilets to suit the user requirements. 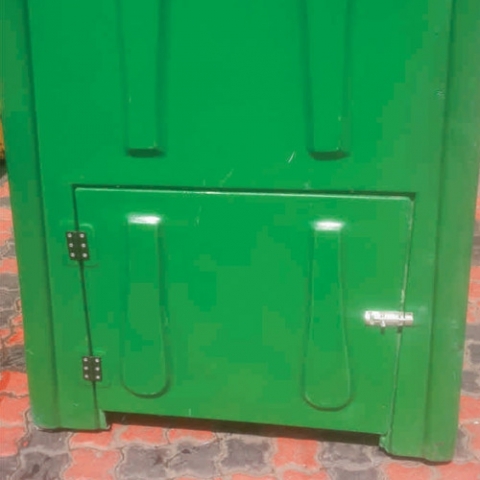 We are the Top manufacturers of portable toilets in South Africa. 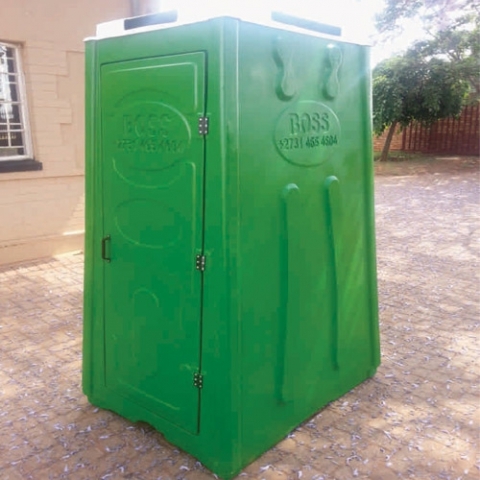 Buy toilets for festivals, functions, events, parties and weddings in Durban SA. Buy Portable Toilets in South Africa. Our Portable Toilets are designed and manufactured with the most technologically advanced equipment in the industry. We keep a close eye on the evolving manufacturing industry, and as it grows we undergo expansions and complete machinery updates. We do this to ensure client satisfaction and to keep up with the demand for our highly sought after products. All our products are designed and manufactured with the most technologically advanced equipment in the industry. We keep a close eye on the evolving manufacturing industry, and as it grows we undergo expansions and complete machinery updates. We do this to ensure client satisfaction and to keep up with the demand for our highly sought after products. Our cost-effective portable toilets do not mean that we compromise on strength and product quality. This puts us ahead of our competitors and ensures client satisfaction at all times. We have built up a reputation as the leading portable toilets production manufacturers due to our unyielding dedication to our clients and service excellence.